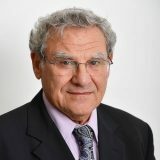 Israel should be preparing for a paradigm change with regard to administration of the territories; a move beyond rotten reliance on Fatah leadership and the creaky two-state construct. 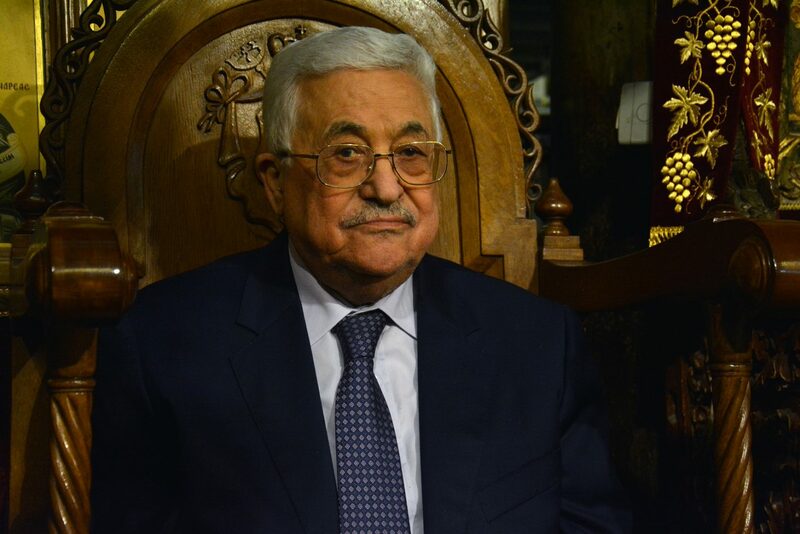 The day when Mahmoud Abbas departs his post as dictator-president of the Palestinian Authority is rapidly coming. His recent repeated hospitalizations, and his feral anti-Semitic and wild anti-American rants, are clear evidence that he is a spent force. The question is: Who comes next, and how can Israel stick-handle the inevitable Palestinian shakeup to foster a better Israeli-Palestinian future? From Haj Amin al-Husseini to Yasser Arafat to Abbas, the Palestinian national movement has writhered and withered in repression, corruption, rejection and extremism. That is its true “nakba,” catastrophe. In the end, Abbas has proven to be as disappointing as his predecessors. He has fled from real negotiation and compromise with Israel, espoused maximalist positions, stoked hatred of Israelis and Jews, inculcated a culture that denies Jewish history and national identity, venerated terrorists, and pushed the criminalization of Israel internationally. He has little to show for his incorrigible efforts at diplomatic isolation of Israel or forcing Israel into hasty withdrawals. Instead, Abbas has driven most Israelis to the realization, alas, that there is no reasonable deal with the Palestinians to be had at this time. Worst still, his Palestinian Authority has grown utterly corrupt and extraordinarily repressive. That is how it viewed by 95.5 percent of Palestinians too, according to a recent poll. The tens of billions of dollars in international aid swallowed by Abbas’ kleptocracy have failed to build any real institutions of good or democratic Palestinian government. The regime’s main goal seems to be protecting the privileges of its aging ruling elites. In the process, Abbas lost Gaza to an Iranian-backed Islamist terrorist movement, and his West Bank fiefdom would likely fall to Hamas dominion too, if Israel were to withdraw. 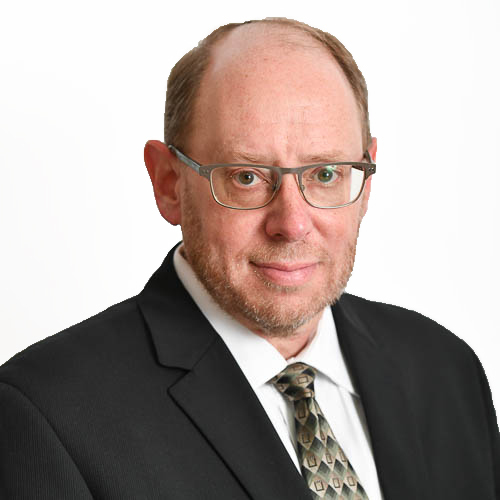 The only saving grace, from Israel’s perspective, is that until now, the PA has maintained a modicum of security coordination with Israel, to ward off Hamas and jihadist inroads. Now, Abbas’ thuggish underlings are jockeying aggressively around him for pole position in the battle to succeed him as West Bank despot, raising questions about future security coordination. Hamas smells blood. It senses an opportunity to redraw battles lines, and remind everybody that security coordination with Israel is “treason against Palestine”; and that in fact, all of Israel’s borders are illegitimate. That was the meaning of Hamas’ nihilistic, fantasy “Great March of Return” against and across the border fence between Israel and Gaza. The net result is that Israel must prepare itself for a post-Abbas period of instability and even chaos in the West Bank. There is no mechanism in place for an orderly transition of power, or for elections. There are many competing centers of command, ranging from the party (Fatah), the movement (PLO), and the bureaucracy (PA), to multiple formal security organs, and many militias, gangs and clans – some of whom draw funding from hostile state actors. We could see open warfare among these elements, and there is little that Israel can do to influence the outcome. Meanwhile, Israel must maintain border security, ensure the safety of Jewish residents in Judea and Samaria, handle water and other infrastructure matters, and deal with Palestinian diplomatic attacks on Israel. Simultaneously, Israel should be preparing for a paradigm change with regard to administration of the territories; a move beyond rotten reliance on Fatah leadership and the creaky two-state construct. Prime Minister Netanyahu should capitalize on the transitions in Palestinian and American politics to reset the diplomatic table. Building on whatever peace outline might soon be presented by the Trump administration, he should specify the contours of a pragmatic conflict reduction process in which Israel can participate. The basis for this reset must be an articulation of major changes that have developed in Israeli strategic thinking since Oslo. Seismic shifts in Israeli defense concepts have been wrought by the gains made by radical Islamists in Arab civil wars raging across the region, and by the serial failures of peace negotiations with the Palestinians. 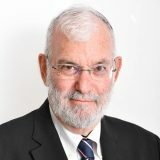 The upshot is this: Faced with multiple threats from implacable, non-state enemies like Hamas, Hezbollah, Islamic Jihad, Al Qaeda, and ISIS; and faced with Iranian forward basing in Syria; and faced with chronically unreliable Palestinian neighbors – Israel will not quickly relinquish strategic tracts of land. Moreover, it will be lashing out occasionally to quash nearby insurgencies, especially when weapons are actually fired at Israel. Israel is in a long war of attrition. Therefore, Israel intends to maintain strong defenses on every frontier, with its own forces on all border perimeters, as well as the West Bank interior in order to ensure non-militarization. There is no power that can guarantee Israel’s security in these areas other than the IDF. Thus the Palestinian “independence” that Israel can countenance essentially amounts to a Palestinian province (or provinces) with political and economic autonomy, while Israel remains fully in charge of perimeter and inland security. 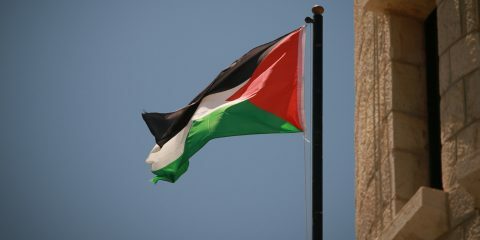 A full-fledged, unitary Palestinian state, as construed in the “two-state solution” paradigm, has become an anachronism. Consequently, Israel should be broaching alternative regional solutions to the conflict; creative governing structures such as Palestinian-Jordanian-Israeli shared sovereignty arrangements; and three- or four-way land swaps involving Egypt and Jordan. The major Western powers must be willing to drive serious exploration of such alternatives. Arab states must take responsibility for ameliorating the Israeli-Palestinian conflict, too, and consider investment of tangible resources in solutions, including land swaps and refugee resettlement in their countries. I also think that it time to stop lamely defending the so-called “status quo” in Jerusalem. Primarily, this means three controversial things: Israel should give full citizenship to all 300,000 Jerusalemite Arabs; it must embark on a grand-scale home building campaign in the Jerusalem environs; and it should insist upon Jewish prayer rights on “Har HaBayit,” the Temple Mount. The former move, extending citizenship to the Arab third of the city’s population, would make Israel’s rule and responsibilities in united Jerusalem clear. The second initiative, building in E-1, Givat Hamatos, Atarot and more, will shore-up the city’s future as a predominantly Jewish and Zionist metropolis. The latter move, cautiously and modestly allowing Jewish prayer at our holiest site, would be an excellent way to wring grudging Palestinian recognition of the Jewish People’s ancient rights in its ancestral homeland. In sum, Netanyahu should leverage this turning point to re-frame the parameters of how Israel can live astride the very problematic Palestinian national movement, in an exceedingly unstable Mideast, while keeping Israel strong and successful. 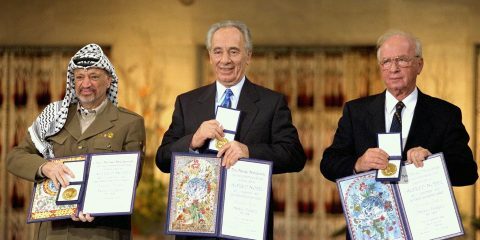 The abject failure of the Oslo Accords has had a salutary effect on Israeli society. Israelis are today quite resilient, ready to endure – if necessary – protracted conflict. A Fatah-Hamas reconciliation is promising for the Palestinian people, but it cannot come at Israel's expense.